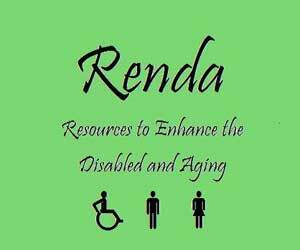 Our mission is to build a bridge of services to the disabled and aging to enhance their life choices. These groups desire independent living that sometimes could use some assistance in order to attain their goals. This bridge often links recipients with the latest technological developments and evolving programs that address their needs and act to heighten social awareness. These programs and products often reflect a changing society with its many varied needs. Same are unaware of newer developments such as governmental policy on seniors who want to stay in their own home or live with a loved one with some assistance that may be provided by the state or programs that assist grandparents in raising grandchildren living in their home. Technological advances enable the handicapped to increase access and enjoy life more fully. New opportunities now exist that were not once available.